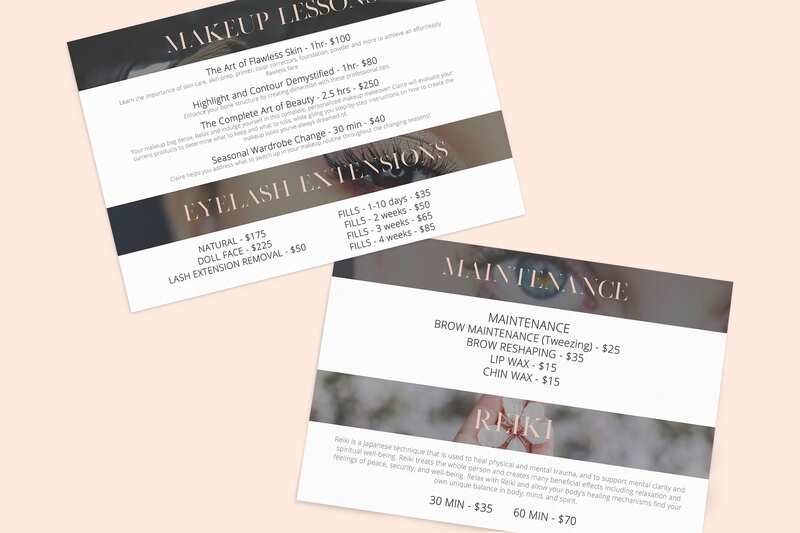 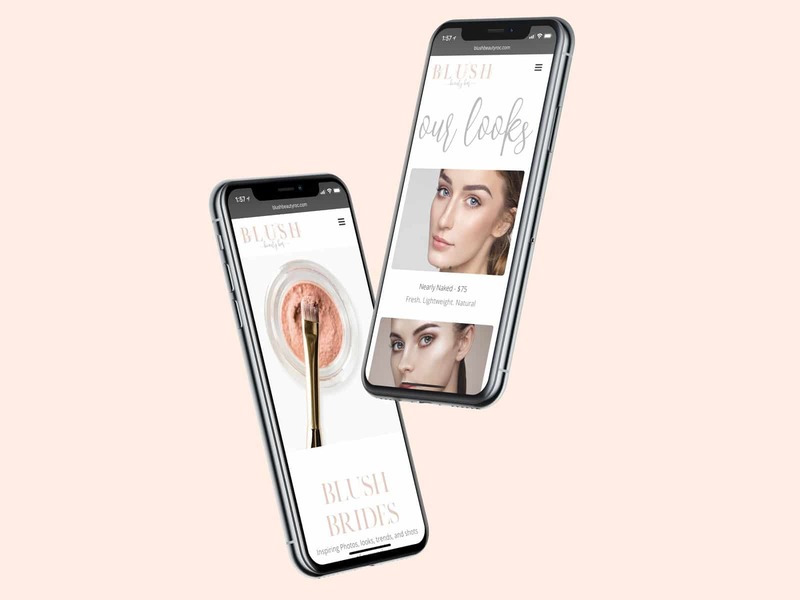 Blush is a makeup-up, lash, and blow dry bar offering a unique beauty experience that is the first of its kind in the Rochester area. 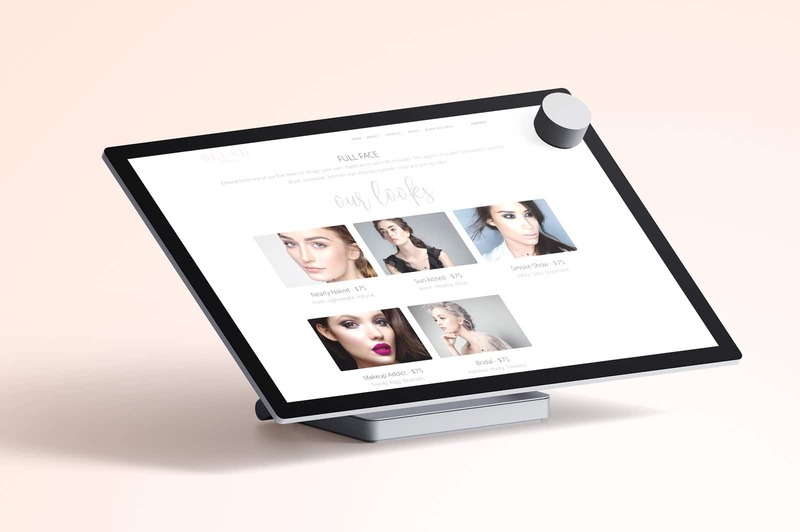 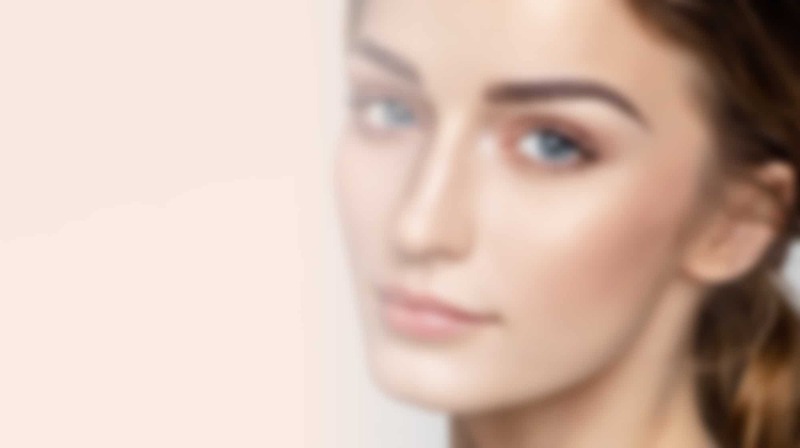 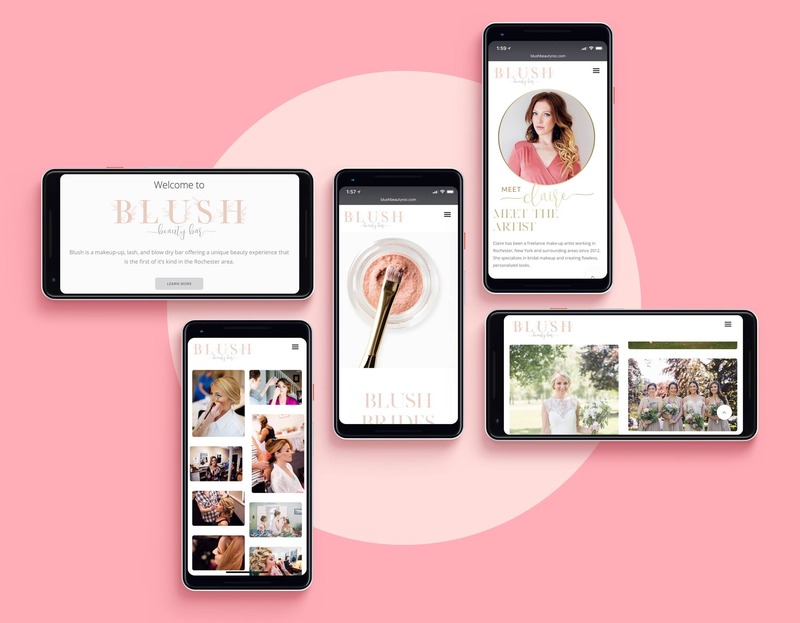 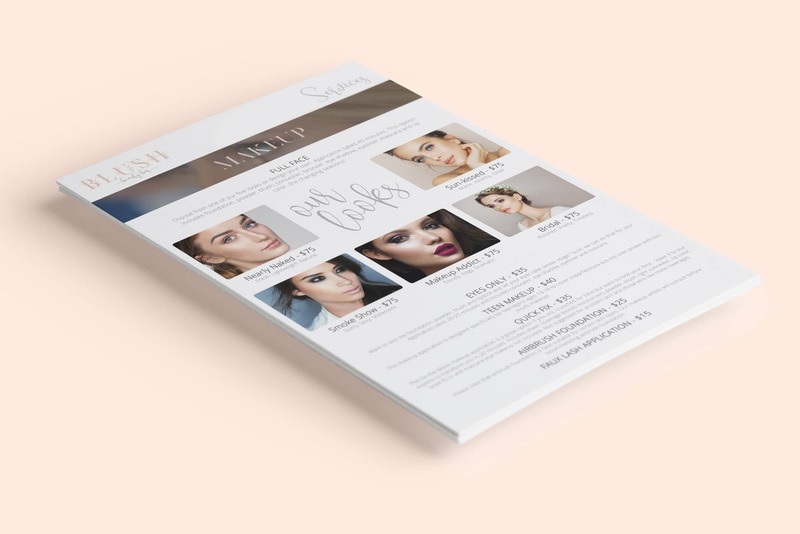 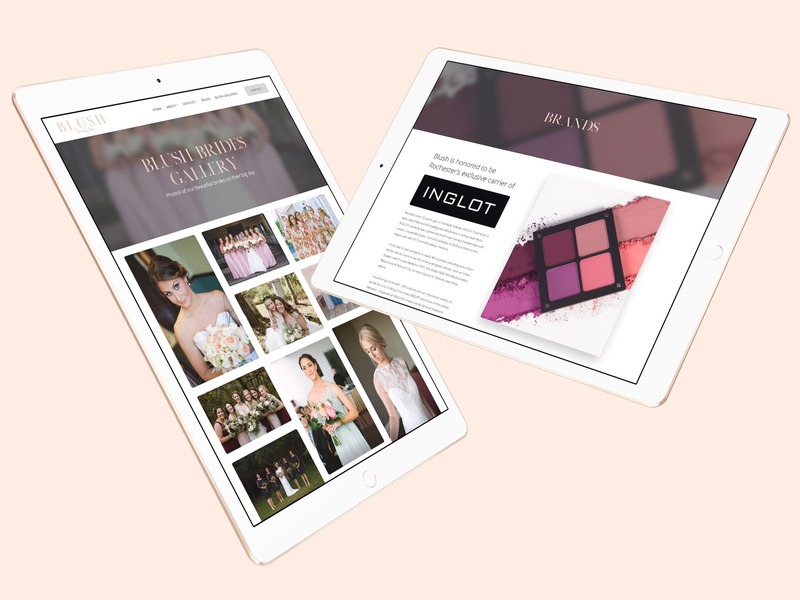 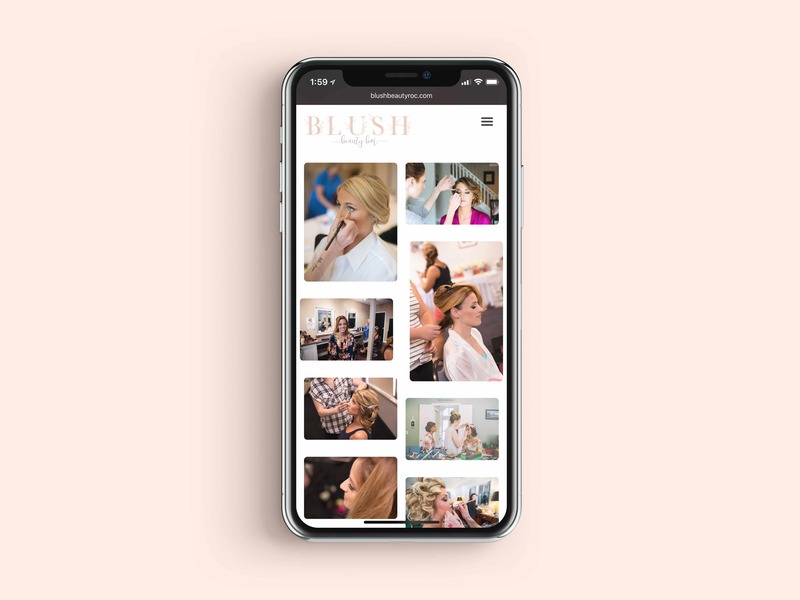 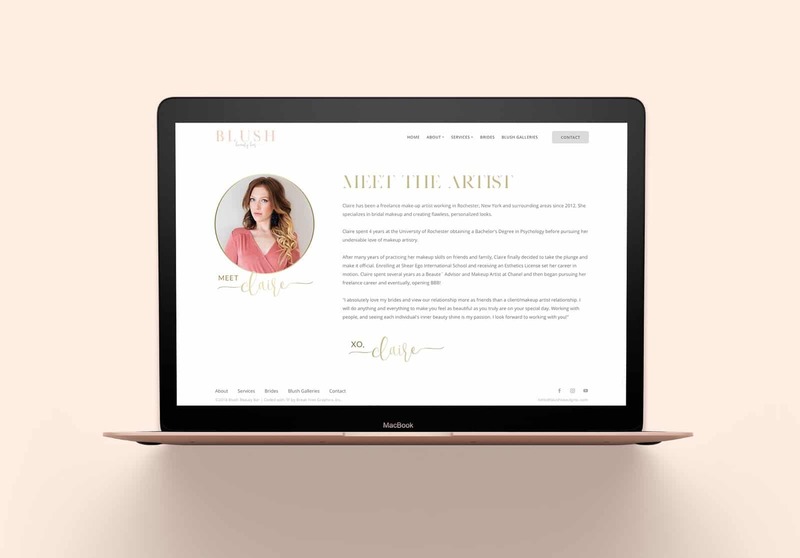 When tasked with building a new website and refining the brand for the beauty startup, we designed a fully responsive, socially interactive site, that would look beautiful on any device. 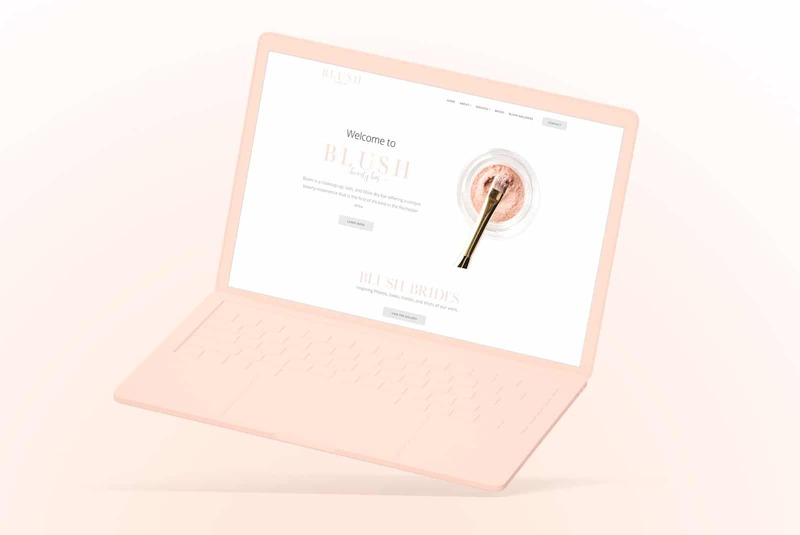 The result was a light, airy, true to the brand digital storefront which will serve as the perfect introduction to their services before the customers first visit.